Divine Weddings in Santorini provide a wide range of wedding packages that fit every couple’s dreams and requirements. You can choose from our selection of unique Santorini wedding locations, wedding ceremonies, reception areas and extras that fit your budget and your desires. 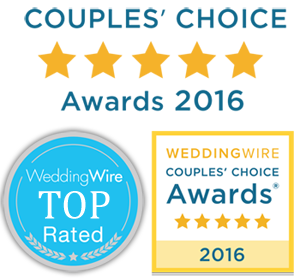 Find more information about “Divine Weddings“, one of the most reliable and well experienced and best rated wedding planner office in Santorini, bellow.